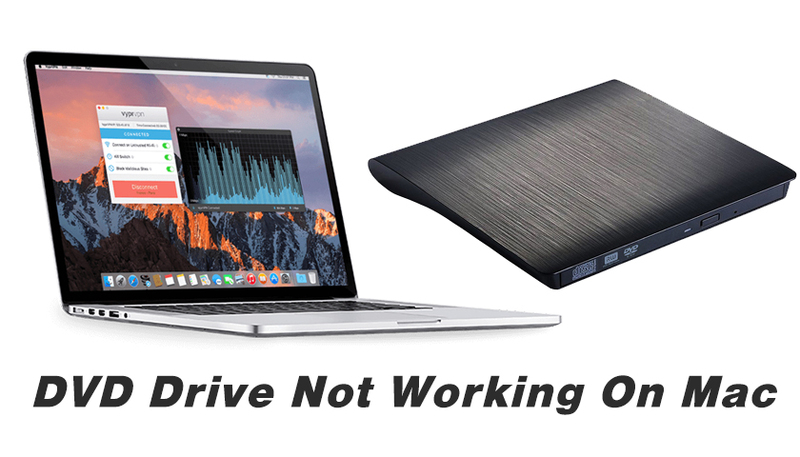 Here is a article for friends who encounter this problem of DVD/CD drive not working on Mac computer. There are many reasons that may cause this “CD/ DVD drive not working on Mac” issues. 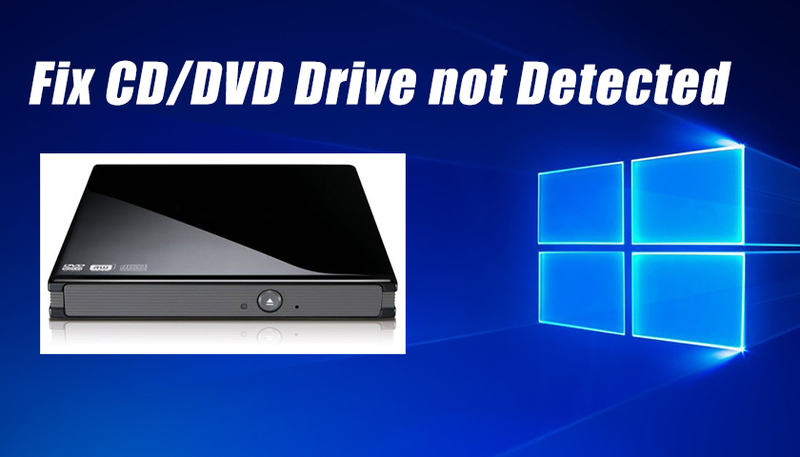 Some USB devices like external CD/DVD drive not detected in Windows 10, today I will show you solutions to fix CD/DVD drive not showing in Windows 10, you can refer these methods if your PC with Windows 8 or Windows 7.